Which of the Honda Civic Sedan Trim Levels is Right for You? Honda Civic Sedan trim levels have been perfectly selected to provide options for every kind of driver. 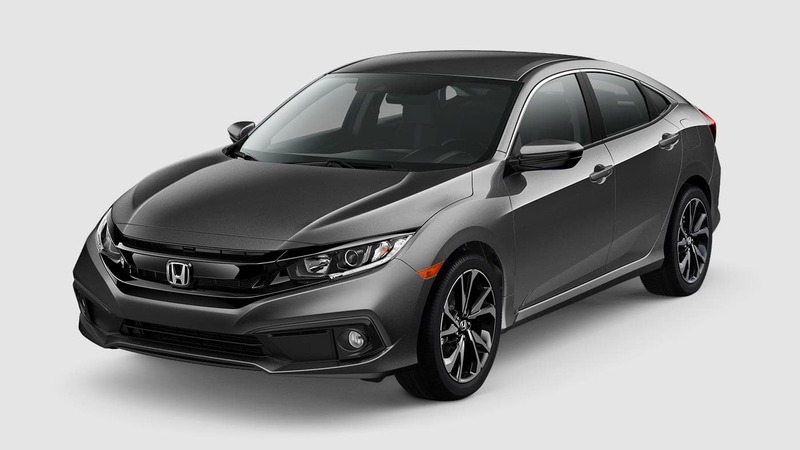 If a compact sedan is what you’re looking for, you’ll find a model that ticks every box among the latest Honda Civic Sedan models. We’ve put together this quick and convenient overview to help you choose between them. 2.0L Four-Cylinder: Comes with LX and Sport trim levels for up to 158 hp and 138 lb-ft of torque. You’ll make up to 25 mpg in the city and 36 mpg on the highway with six-speed manual transmission or 30 and 38 with available CVT. 1.5L Four-Cylinder: Comes standard with the EX, EX-L, and Touring for up to 174 hp and 162 lb-ft of torque. Standard CVT returns up to 32 mpg in the city and 42 mpg on the highway. You’ll also enjoy cutting-edge entertainment and connectivity amenities. From hatchbacks to half-ton trucks, safety is always going to be a top priority. 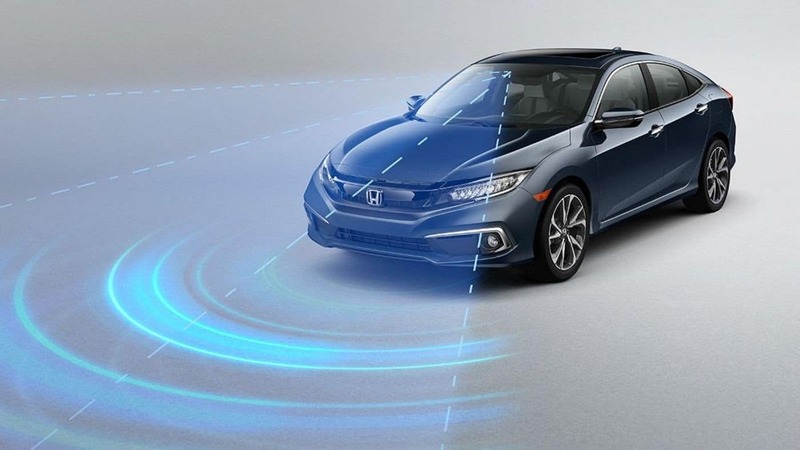 The Honda Civic Sedan earns the trust you place in it by fitting the following Honda Sensing driver assistance technologies across all trim levels. Whether preventing unsafe lane changes, warning you of potential collisions, or adjusting cruise control settings, the Honda Civic Sedan is always working to protect you and your passengers from harm. With leather upholstery fitted across all seats, the EX-L is notable for its upscale approach to comfort. Your front passenger gets a power-adjustable seat for flawless personalized support, and the handy automatic-dimming rearview mirror prevents glare striking your eyes. The Touring trim level ticks every box by providing an exceptional level of comfort, convenience, and entertainment. Premium Audio System: Channels 450-watts of power through 10 high-end speakers for an immersive driving soundscape. Heated Rear Outboard Seats: Bring the year-round comfort of heated seats to those in the rear. Rain-Sensing Windshield Wipers: Wipers adjust their rhythm automatically to ensure complete visibility during every journey. Further features include paddle shifters, chrome door handles, and LED headlights with auto on/off. From Honda Civic Sedan standard features to Honda Civic Sedan special offers, there’s plenty to get excited about. Feel free to contact us today or to visit your nearest Mid-Michigan Honda dealer to find out more.